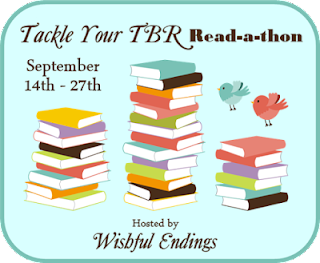 I joined in a reading challenge some moons ago the aim of which was to tackle your TBR pile. In desperate need of tackling again I think I'm in need of this Read-a-thon. Thank you for featuring.